Journey back to the golden age of radio! 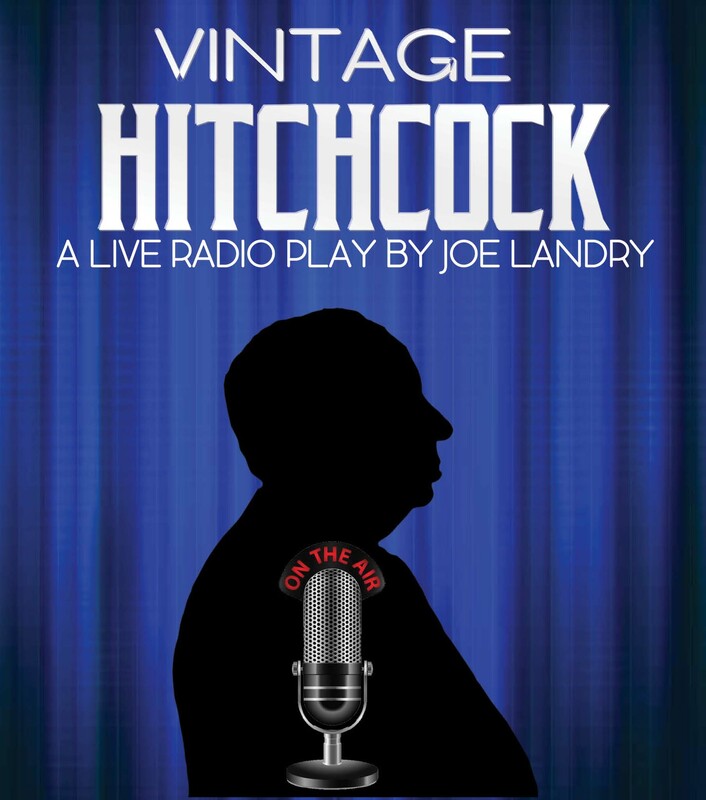 A time when spies, murder, love, and other trademarks of Alfred Hitchcock's tales come to life in the style of a 1940's radio broadcast. Thrill to the suspense of THE LODGER, SABOTAGE, and the 39 STEPS with this Hitchcock triple feature. Follow the action and enjoy the commercials from vintage sponsors of the era. Old Town Players is dedicated to presenting the performing arts as a means to stimulate and inspire through exceptional artistry. Utilizing volunteer-driven operations and programs, OTP promotes education through opportunities for all ages in an atmosphere of caring, support, and professionalism. As a non-profit community theatre, OTP is committed to the belief that the arts should involve, engage, reflect, and nourish the community it serves. When you buy from Schwans you can support OTP Building Fund!